Ice-Beg’s story could be tedious to tell as it is rich and rather than a long and boring biography, it is appropriate to summarize his career at important moments. 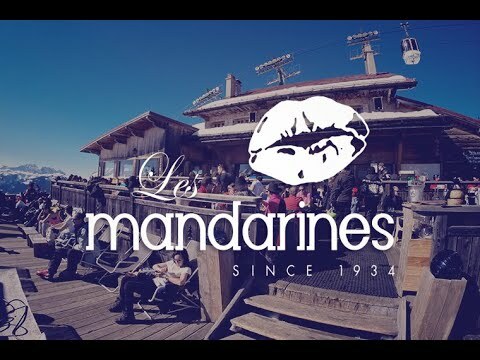 1996 marks the beginning of a career in clubs that will lead him to play throughout France, including 10 years in casinos as a resident dj, but also as a nightclub director, then in Switzerland in the most trendy bars and clubs of Geneva and Lausanne. After producing a few songs (including a remix signed on Mark Farina's Dope Den label in Los Angeles), releasing many compilations that made him reknown on the internet and downloaded tens of thousands of copies, he devoted himself to the development of his agency, "Spears" which will become "M8TE", a full-fledged event and art agency. 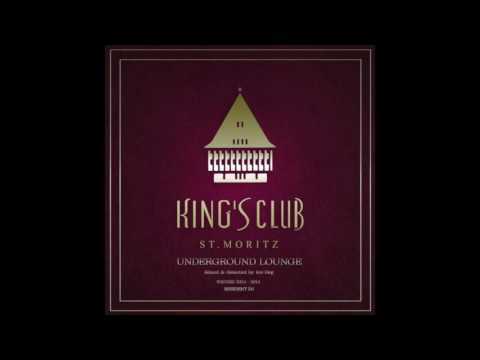 St Moritz (leading hotels of the world) to ensure the winter season of its legendary nightclub and first nightclub ever opened in Switzerland: The King's Club. and his winter’s lodge where he will be deejaying for corporate parties for three consecutive years. 2016 ... his dates in bars and clubs are becoming rarer, devoting himself more to private and corporate events, and it is in these that he excels. The list of exceptional places and clients for which he works for make it an exclusive and rare dj that favors quality to quantity and the complimentary returns of the customers are unanimous. developping his activities in new sectors (Geneva - Lausanne - Montreux - Annecy - Lyon and now Bucharest in Romania where he lives partly). with events for Cartier, Iwc watches or Piaget, but also brands like Audemars Piguet, Louis Vuitton or Hermes, he continues to expand his references and becomes a popular and highly recommended dj for those events. His experience, his qualities in both technical skills and music selection, creating unique universe for each of the parties for which he intervenes, his adaptability, his discretion, make him a safe bet with more than 1500 events realized in his career, and currently more than fifty a year. 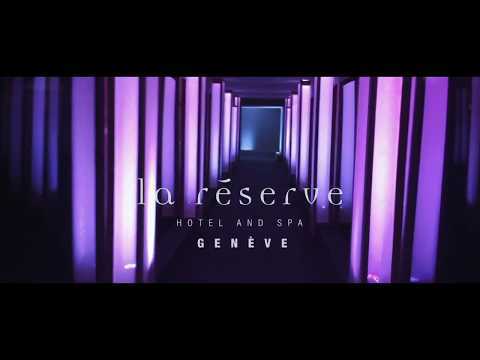 Also accompanied by international artists, Ice-Beg is regularly contacted for prestigious events by multinationals, wealthy individuals, luxury brands or 5 * hotels in Geneva who entrust him their customer events. to Funk, but his favorites styles are lounge music (Cocktails, Afterworks, Pool Side) and House (Deep Funky / Deep Tech / Afro / Nu Disco) which he continues to produce today under various stage names.